This was a bit like shooting in the dark or piloting a plane with your closed eyes – relying on intuition alone. We didn’t receive anything resembling a proper briefing, we were only told that the poster should have the OFFF Barcelona 2012 logo somewhere and that if it gets chosen it’ll be shown at the OFFF exhibit. And luckily it was! 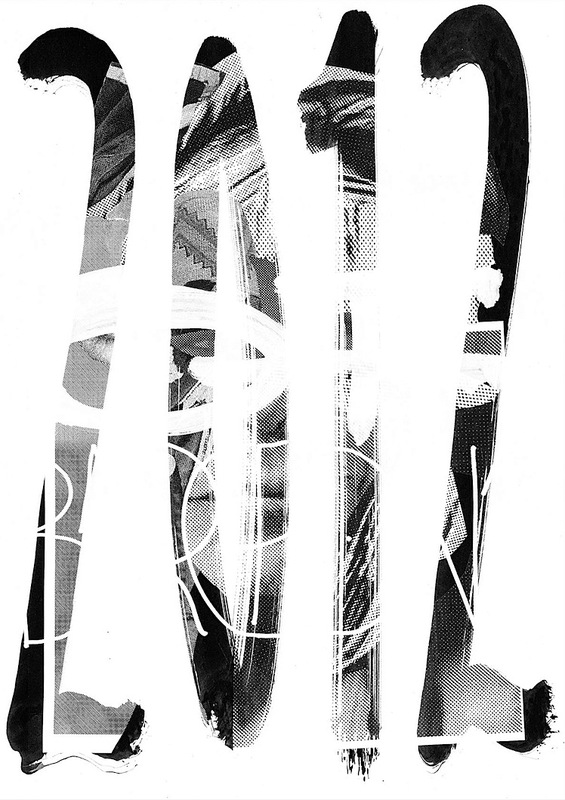 With all this creative freedom we decided on a mixture of heavy, dirty brush strokes and light hand drawn typography – the whole thing superimposed over a rasterized collage.